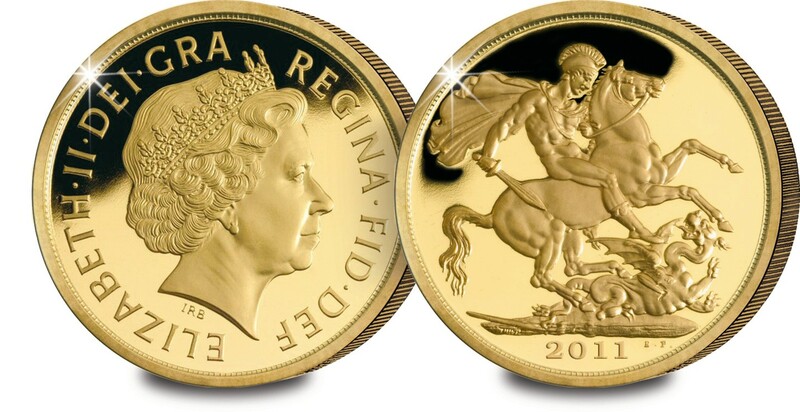 It has been announced by the Royal Mint that the 2011 Brilliant Uncirculated edition of the UK Gold Sovereign has completely sold out at the Mint. With a total mintage of 250,000, this sell out demonstrates aptly the rising popularity of gold numismatic pieces, particularly those from the United Kingdom. As we have reported previously, gold coins have become especially sought after by the wider public in recent months across the world. However, it is those pieces that exhibit numismatic value beyond their metal content that might well become the most desirable. In the face of a report by Standard Chartered in June that suggested that the global gold supply may be squeezed by increased interest in gold, it may become prudent for numismatists to target those pieces with such longer-term value.